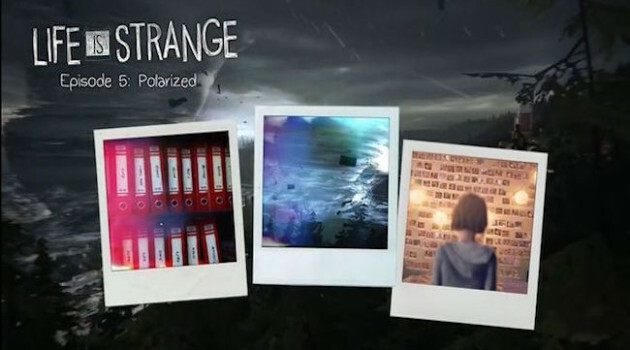 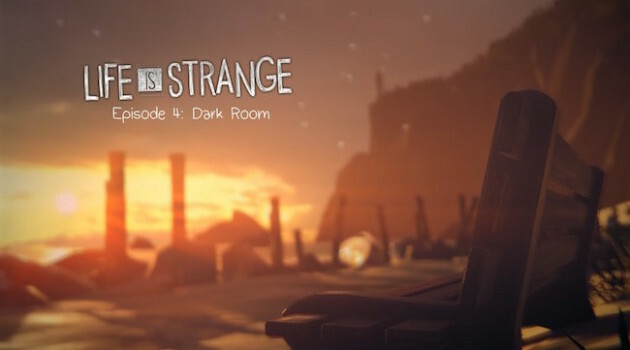 Life is Strange continues, in its third episode, to offer up a compellingly unique story. 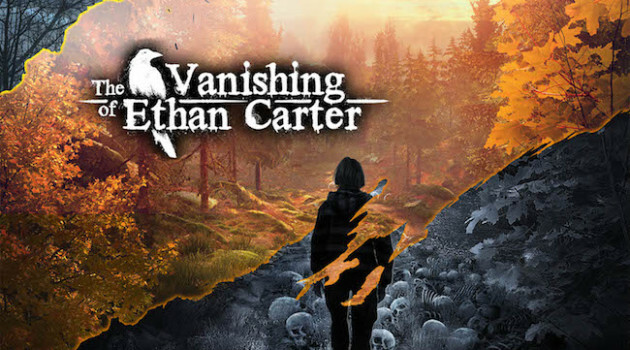 A story that at times engages better than almost any other and at other times leaves you floundering. 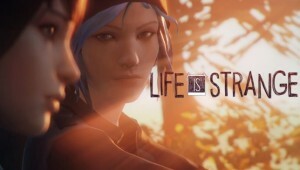 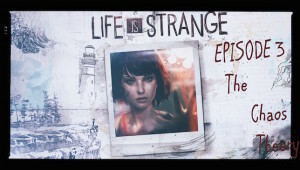 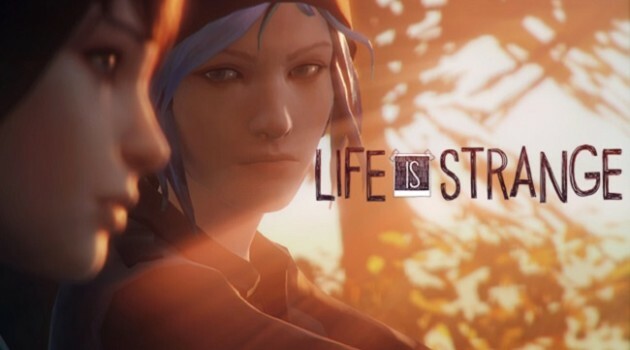 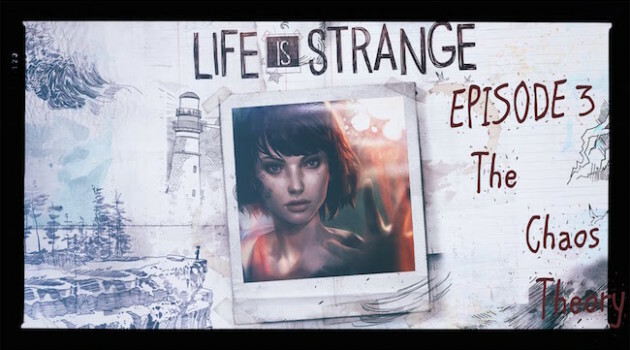 Taking place directly after the events of episode one we return to the life of Max in episode 2 of Life is Strange.